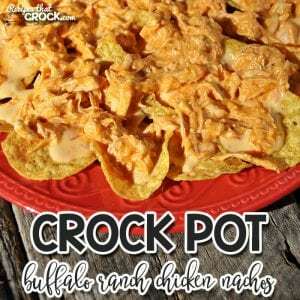 Crock Pot Buffalo Ranch Chicken Nachos - Recipes That Crock! It doesn’t matter if you are having a party or if you just want a fun meal, these Crock Pot Buffalo Ranch Chicken Nachos are awesome! As you know, we love anything buffalo around here…Wings, Sliders, Soup, Meatballs and we can’t forget these two dips. So when I saw this Crock Pot Buffalo Ranch Chicken Nachos recipe in Gooseberry Patch’s Slow Cooker to the Rescue, I had a “why didn’t I think of that? !” moment. I knew it was going on the menu! 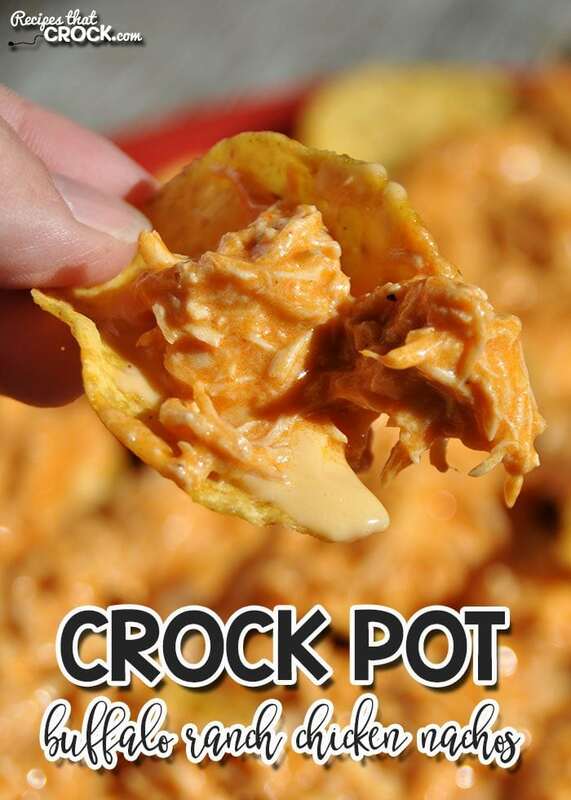 These Crock Pot Buffalo Ranch Chicken Nachos would be a great recipe for a beginner since it is so easy. It is also great for those long-time cRockers that love a delicious, easy meal. The recipe says that it makes 6-8 servings, so I assume they mean it as an appetizer. However, in this house, we had it as our meal. So if you are using it for a main dish, you will get 3-4 servings out of it. The reheated leftovers were deeeelicious, so this would be a perfect two night recipe for anyone who only needs to cook for one or two people. I used my 2.5-quart polka dot crock pot for this recipe. The smaller portions worked perfectly for her smaller size. Hmmm…I’m starting to use this one more, so I guess I should name her. How ’bout Polly? Let me know what you think in the comments below. Or give me your suggestion! It doesn't matter if you are having a party or if you just want a fun meal, these Crock Pot Buffalo Ranch Chicken Nachos from Gooseberry Patch's Slow Cooker to the Rescue are awesome! 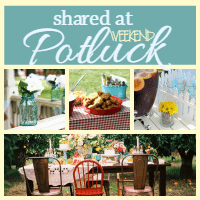 I used my 2.5-quart polka dot crock pot for this recipe. The smaller portions worked perfectly for her smaller size. A perfect recipe for the holidays, this looks delicious! 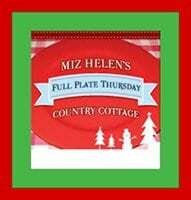 Thanks for sharing your awesome post with us at Full Plate Thursday. Hope you are having a great week and come back soon! Dotty is the perfect name! Mamaw James name was Dorothy. She went by Dot or Dotty. I would love to honor her with one of my fav new crock pots! Would there be any adjustments to the recipe if I double it for a potluck? I have not tried doing a double batch yet, but I would think the only adjustment would be to use a larger crock pot. You will also want to watch it closely the first time you make it so you can make sure the timing isn’t any different. Enjoy!